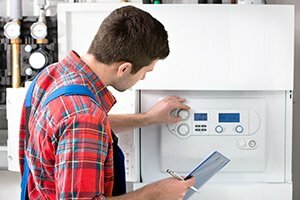 If there is one thing almost every homeowner has in common, it’s that none of them ever want to be stuck in the summer months with an air conditioning system that isn’t working properly, or has stopped working entirely. 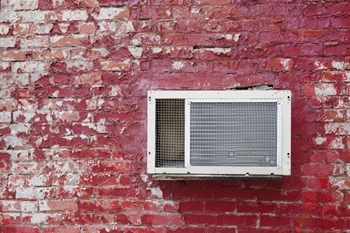 The summers here can get quite warm, and the last thing you want to find when you head inside to escape the heat is that your home’s air conditioning has ceased to function. Here at Exclusive Heating, Air Conditioning, Sewer, & Drain, our team of professionals are ready to provide you with the high quality air conditioning repairs you need to restore your New Jersey home to the level of comfort that you and your family have come to expect. 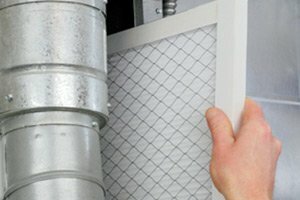 Our team of professionals understand how important your home’s air conditioning system is to you and your family, and the major role that it plays in your day to day lives, and as such we believe that you should never have to settle for anything less than the best when it comes to its service, and when you make the call to our team of skilled New Jersey air conditioning service technicians, you never will. When it comes to your home’s air conditioning system, even the smallest issues are something that you really shouldn’t stall on when it comes to having them fixed. 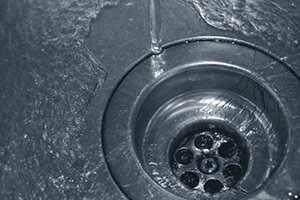 Even seemingly insignificant issues can have a dramatic effect on your home’s system over time, and can easily lead to bigger issues that are going to be more and more expensive to have repaired. Don’t risk your system breaking down right when you need it most, give our air conditioning company a call today and let us provide you with the high quality air conditioning repairs you need to keep your home cool and comfortable all summer long. If you have any questions about our full line of air conditioning repair services, or if you would like to schedule an appointment for consultation with one of our specialists, give us a call today. Our team of experts are always standing by and would be more than happy to assist you in any way we can. Making sure that you get the professional repairs you need for your system anytime small issues spring up within your air conditioning system is a great way to help ensure that your system will continue to function effectively and efficiently for a long time to come. Taking care of small issues as they spring up is much more preferable than having to pay out for big issues that could have been easily avoided with a little bit of service along the way. 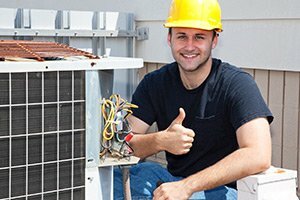 If you need air conditioning repairs in Edison, NJ or nearby, please call Exclusive Heating, Air Conditioning, Sewer & Drain Service at 732-287-6300 or complete our online request form. If this is an AC repair emergency, please call us!